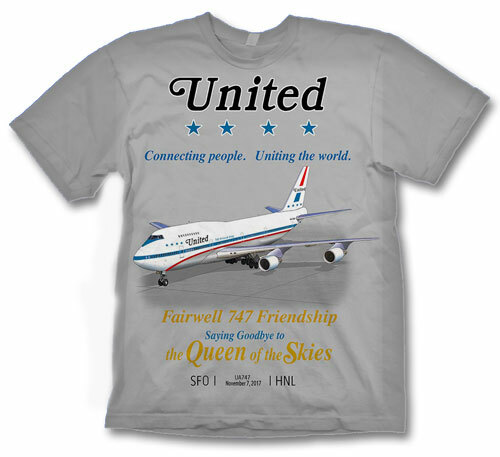 Another shirt we have brought back by popular demand is our classic Capital Viscount design. 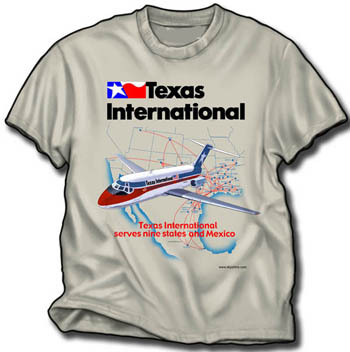 We enhanced our original design and added more detail as well as a bright blue sky. On the front of an all-cotton 100% cotton heavyweight white shirt.